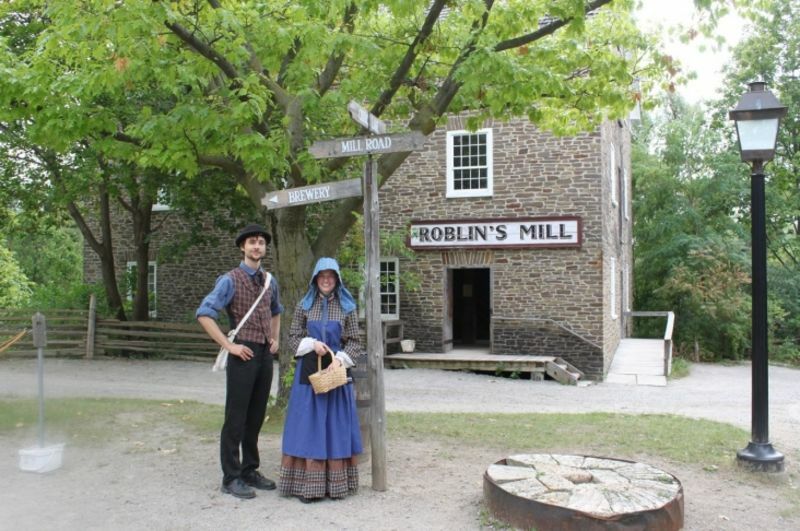 Step into a lively 19th-century village to play, build, bake, and learn! Each week brings an exciting new theme that engages curiosity and encourages exploration. Led by adult counsellors, campers enjoy age-appropriate activities. Whether exploring the village or spending time together in their own private two-storey log cabin, campers are sure to have a blast in the past! It’s right to expect that Black Creek offers summer programs based in history, and certainly they do. That said, the programing is more varied, and more creative, than you’d think at first blush. Sessions range from craft programs, to superheroes saving the village from villains. Kids love to dress up, to try on new identities in new contexts, and that’s something that the setting here offers in abundance. Even for adults, it’s a chance to step away from the city, though without having to drive hours to do so. That environment is a draw, though so is the expertise and the creativity with which the programs are run. They’ve been at it a long time, and have built a strong staff and best practices. There’s certainly a lot to love, not restricted to a chance for kids to step back in time. Interested in Black Creek Pioneer Village Day Camp?